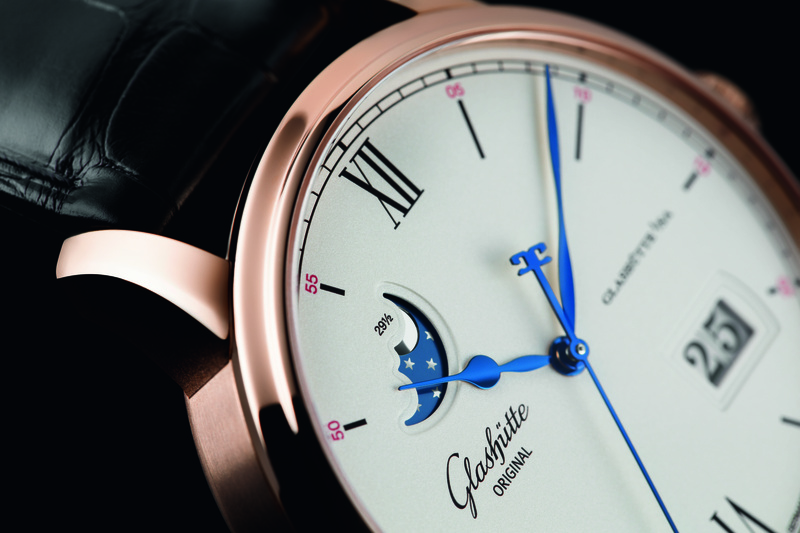 Following the inaugural presentation of the Sixties Iconic Collection in 2015, Glashütte Original takes its tribute to iconic ’60s design to a new level. 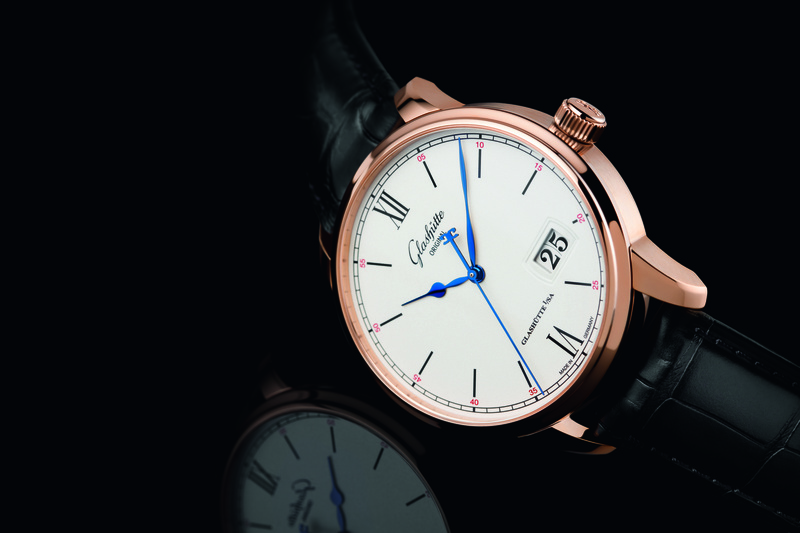 In parallel with the 67th Berlinale, the German watchmaker introduces a special collection of five square chronographs featuring distinctive dials: The Glashütte Sixties Iconic Square Collection. Dynamic, distinctive, unforgettable – the 1960s made their mark with inspirational design in watchmaking, furniture, fashion and beyond, with geometric forms and innovative, colourful visuals. 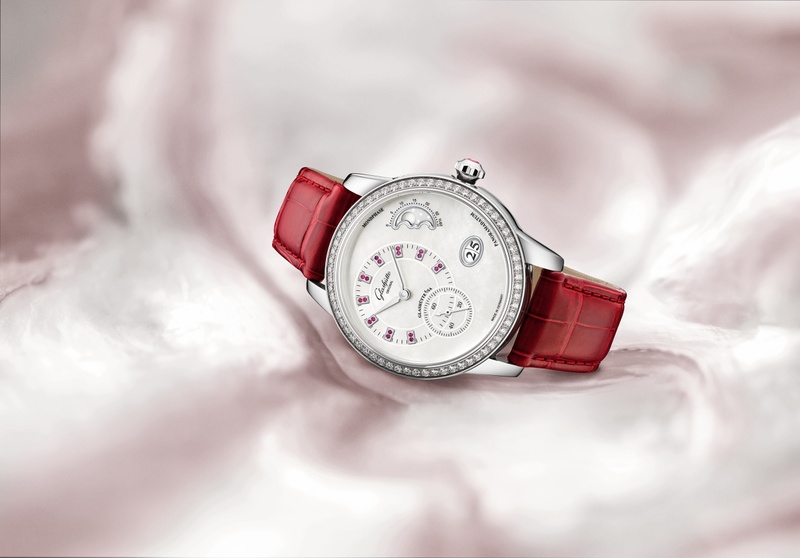 In the mid-sixties, Glashütte’s watchmakers launched the Spezimatic in a series of versions destined to become lasting icons of style. And now the popular design elements of the time like the square cushion shape, domed dials, curved hands, idiosyncratic Arabic numerals, inspired the Sixties Iconic Square Collection. 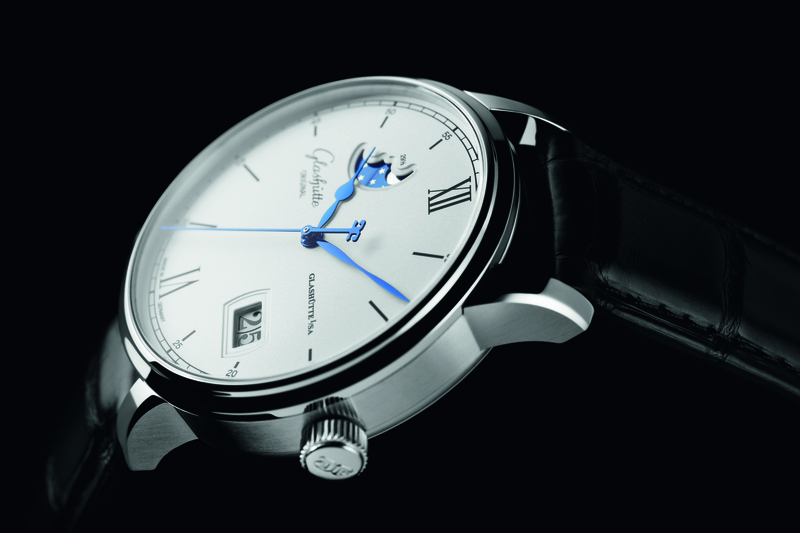 The dials are made by the Saxon manufacture’s own dialmakers in Pforzheim, Germany. The stunning colours and dial visuals take up iconic design elements first presented in a range of “Spezimatic” models produced in the 1960s. 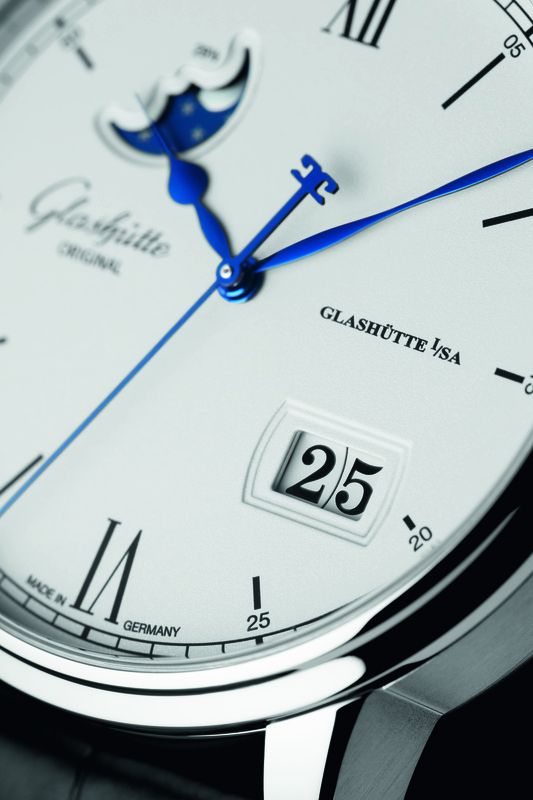 Manufacturing these dials is a complex and time-consuming process and the dialmakers from Glashütte Original use original tools and authentic methods from the 1960s while paying obsessive attention to each of the steps. The application of coloured lacquers achieves precise hues and shading, from light centres to dark perimeters, known as the “dégradé effect” – a finish found on every piece. The dials are given a galvanic base coat; layers of coloured lacquer are then added by hand in a series of subsequent steps and then, in a final step, black lacquer is carefully applied using a special spray gun. This technique produces an individual colour gradient on each dial. Five colours give the models their names: Sixties Iconic Forest, Sixties Iconic Ocean, Sixties Iconic Graphite, Sixties Iconic Tangerine and Sixties Iconic Fire. Four of the five models are combined with a sunburst finish, while the fifth model, the Sixties Iconic Graphite, features an elaborate imprint instead. The dials are protected by a sapphire crystal. Every watch is powered by the manufacture automatic Calibre 39-34 chronograph, featuring central hours, minutes and chronograph seconds as well as a small second and a 30-minute counter. 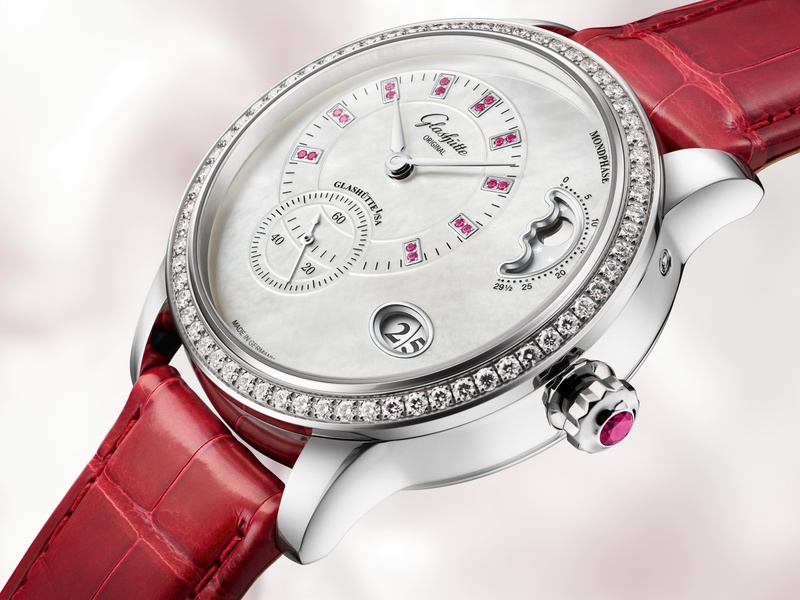 The movement works at a frequency of 4 Hz and provides a 40 hour power-reserve. 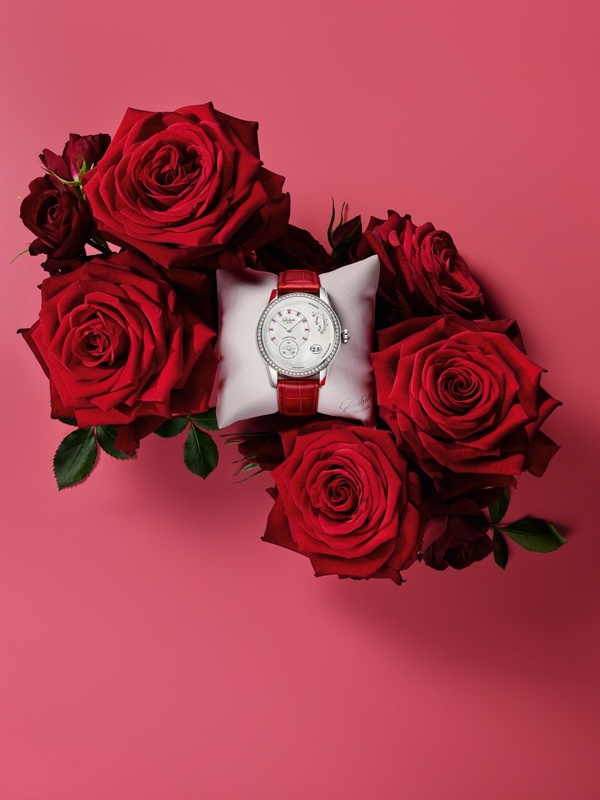 The five models also feature a distinctive square cushion shaped stainless steel case, measuring 41,35 x 41,35 mm and providing a water-resistance of 3 bar. 25 sets of the Sixties Iconic Square Collection will be available in Glashütte Original Boutiques and selected retailers worldwide.